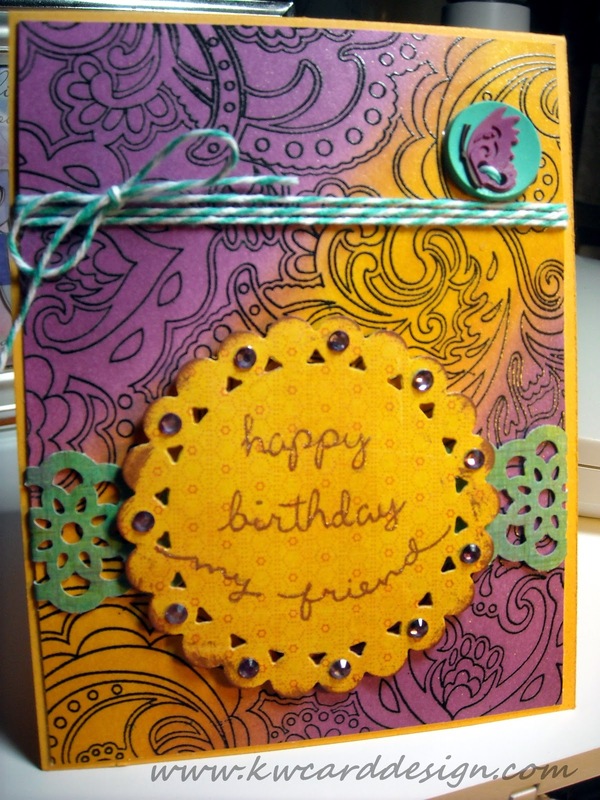 KWCardDesign : In love with Distress Inks! Kari this is beautiful. I love how you mix the inks together! It looks like a premade pattern paper or something, it is just lovely! Super cute! I too love distress inks!!!! !